Welcome to the 26th Annual Seafair Indian Days Pow Wow at Daybreak Star Indian Cultural Center in Seattle, July 16 & 17 2011. The Daybreak Star Pow Wow arena was full of culture, color and Native Pride as dancers took to the floor and a community gathered to share and celebrate. 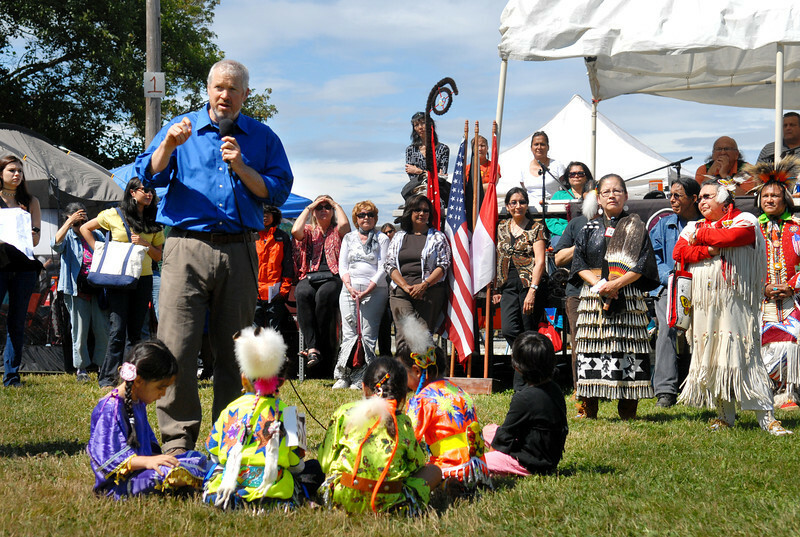 This annual event sponsored by The United Indians of All Tribes Foundation takes place on the beautiful grounds of Discovery Park, Seattle, Washington. The Pow Wow averages 400 -- 600 dancers in full regalia, 25 drum groups, and 10,000 spectators which come to celebrate the richness of the Native American culture.